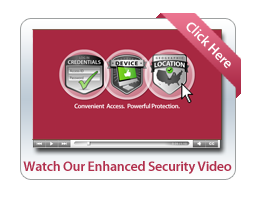 VCNB takes the safety and protection of our customers' personal and confidential information very seriously. 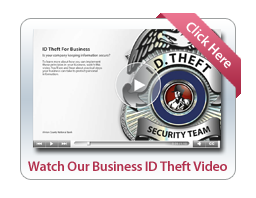 We want to do what we can to help you guard against any disclosure of personal or financial information that could lead to the unauthorized use of your account or to identity theft. 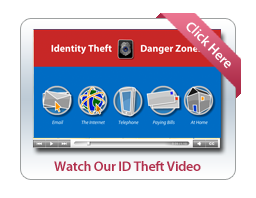 Watch the videos below or visit our other resources to learn more about Identity Theft.